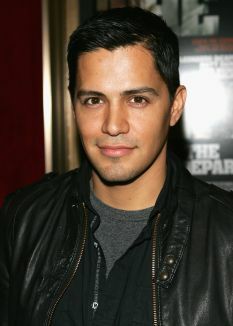 Of the dozens of fresh faces thrust upon the public by Hollywood in 2001, few made an impression like Jay Hernandez. Although his breakthrough film Crazy/Beautiful received only mixed reviews and middling box office, critics praised the 23-year-old for his sensitive portrayal of a lower-class kid pulling himself up out of the barrio. He also received notices for his chemistry with in-demand co-star Kirsten Dunst. Javier "Jay" Hernandez was born February 20, 1978, in Montebello, CA, where he was raised from childhood on alongside two older brothers, and sister. A chance encounter with a Hollywood agent while riding in a Los Angeles elevator was all it took to get the ball rolling for the handsome aspiring actor, and in 1998 Hernandez made his acting debut as Antonio Lopez on the NBC sitcom Hang Time before moving on to MTV's over-sexed soap Undressed. 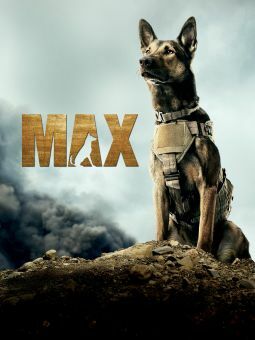 Subsequently in high demand thanks to an impressive performance in Crazy/Beautiful, Hernandez's feature career soon hit the fast-track with supporting performances in such wide-release efforts as Joy Ride, The Rookie, Torque, and Ladder 49. In 2004 the emerging star would hit the gridiron as a Texas high-school football underdog in Friday Night Lights, but it wasn't until 2005 that Hernandez would finally come into his own with lead role in both the blood-soaked shocker Hostel and the eagerly-anticipated crime thriller sequel Carlito's Way: Rise to Power. 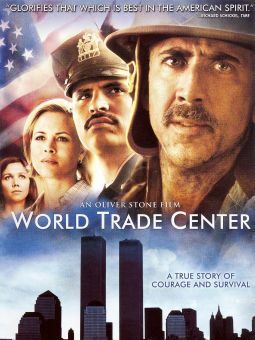 The following year Hernandez would work with one of the most controversial filmmakers in Hollywood when he landed a key role in director Oliver Stone's World Trade Center; an inspirational drama detailing the experiences of two port authority officers who became trapped in the rubble when the Twin Towers collapsed during the terrorist attacks of September 11, 2001. The actor co-starred in Quarantine, the 2008 remake of Paco Plaza's Spanish-language horror film [REC], and joined the cast of Nothing Like the Holidays, which followed a family in a state of crisis during the proverbial most wonderful time of the year. Hernandez took a small role in Takers (2010), a gritty crime caper starring Matt Dillon, and appeared in LOL (2012), a poignant comedy drama starring Miley Cyrus and Demi Moore. Much like his character in Crazy/Beautiful, Hernandez enjoys playing sports and reading during his spare time. Was discovered by a Hollywood talent scout on a Los Angeles elevator. First acting job was a commercial that aired only in Japan. Breakthrough role was opposite Kirsten Dunst in the romance Crazy/Beautiful (2001); in 2002, he was nominated for an ALMA Award for Outstanding Actor in a Motion Picture for this role. Never played baseball before he was cast in The Rookie (2001), in which he portrayed a high-school baseball player. 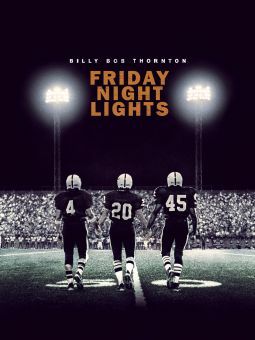 Sprained his leg while filming the movie Friday Night Lights (2004). Played a Port Authority officer in World Trade Center (2006), and researched the role by spending time with members of the Port Authority in New York City.